Crowned muser otherwise known as ayeitskendra. She has accumulated more than 270,000 followers lip syncing to any number of popular artists. 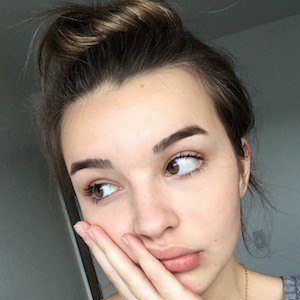 She first began using musical.ly at a party for fun and soon began to gain a following after she received her first feature. Outside of musical.ly, she is also a rep for Wavevid. Half of her family lived in Florida and the other half settled in California. One of her favorite influencers is fellow muser Baby Ariel .